True Expression Photography Blog: Announcing.... THE WINNING COUPLE!! WOW! Thank you so much to everyone who entered the 2011 Fun Photo Contest! I was overwhelmed with the record-breaking number of over two thousand votes cast last week for the 12 finalists. This was the toughest competition I have seen to date! Now, it's finally time to announce the winning couple! 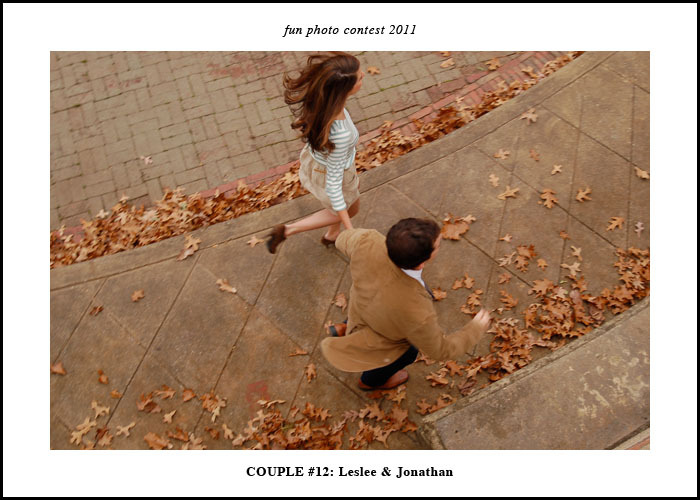 Congratulations Jennifer and Jason! I can't wait to meet you! 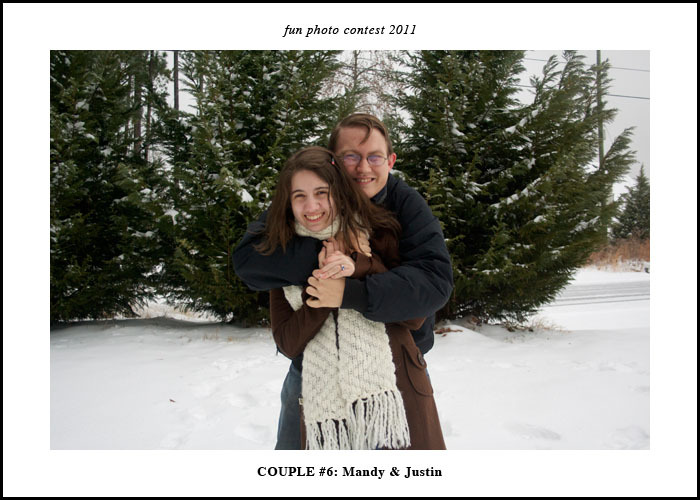 Mandy & Justin and Leslee & Jonathan will each be receiving a mini-session. I will be emailing all 3 couples about claiming their prizes. Thank you to everyone to everyone who voted! 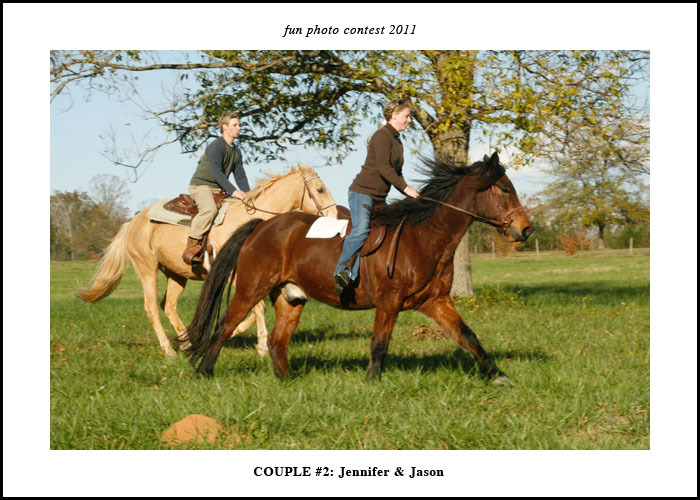 And congratulations to Jennifer and Jason!